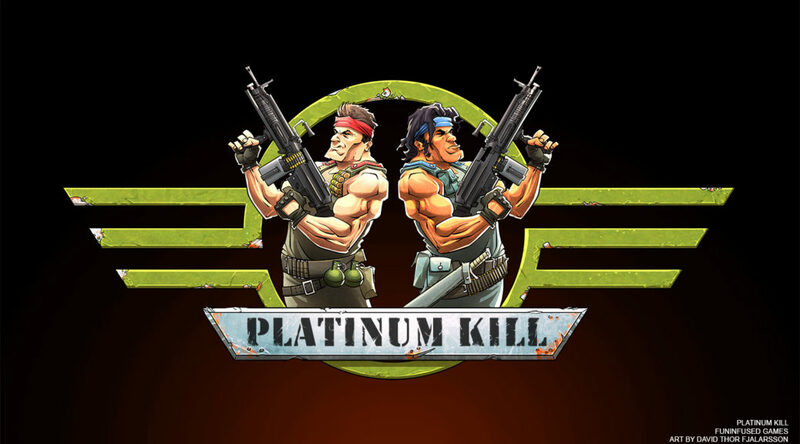 Fast paced run and gun action game, Platinum Kill, is not coming to Nintendo Switch as Nintendo refuses to approve the game for release. Platinum Kill developer Fun Infused Games claims Nintendo did not wish to approve their game for reasons unknown to them and the public. It is very strange given that Nintendo has allowed violent titles such as Wolfenstein II to appear on Switch. While Platinum Kill is skipping Nintendo Switch for now, it’s still heading to PS4, PC, and Xbox One in 2019.